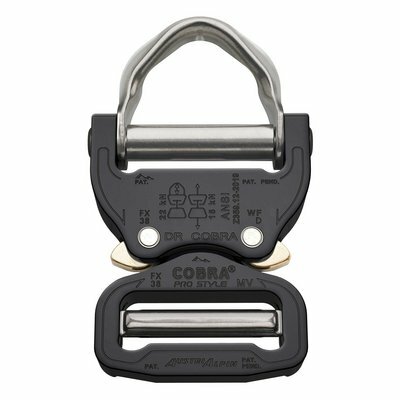 The new adaptions to the patented locking mechanism allows for easier locking, which can be confirmed by the distinct 'clicking' sound made when properly locked. 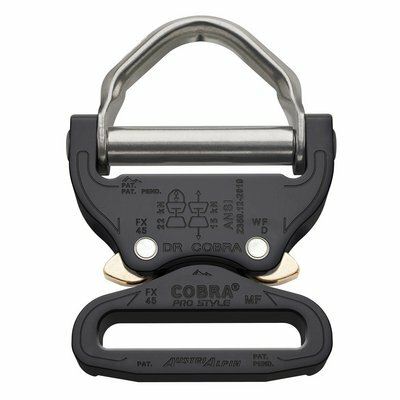 One-sided locking of the buckle is essentially impossible. 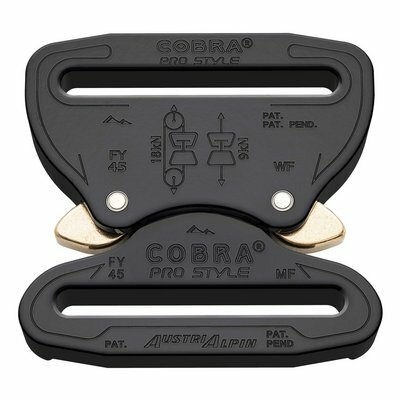 The COBRA® PRO STYLE distinguishes itself by the high flexibility between the male and female parts while the buckle is closed. 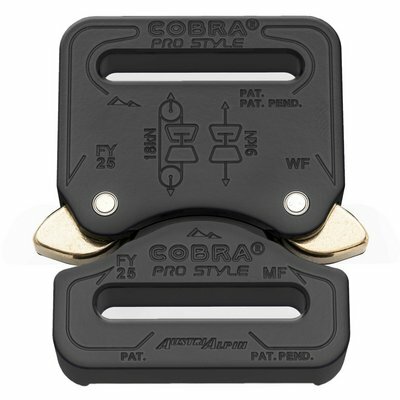 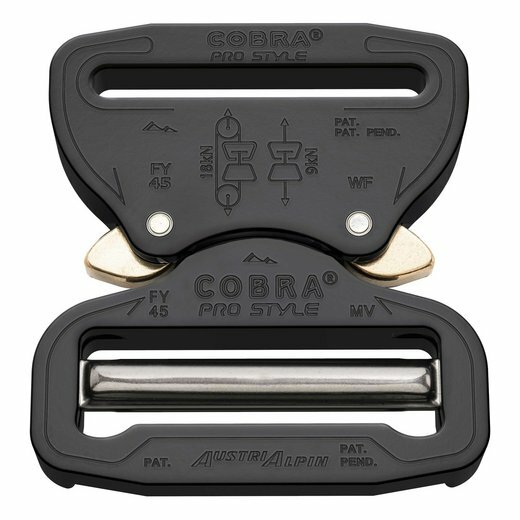 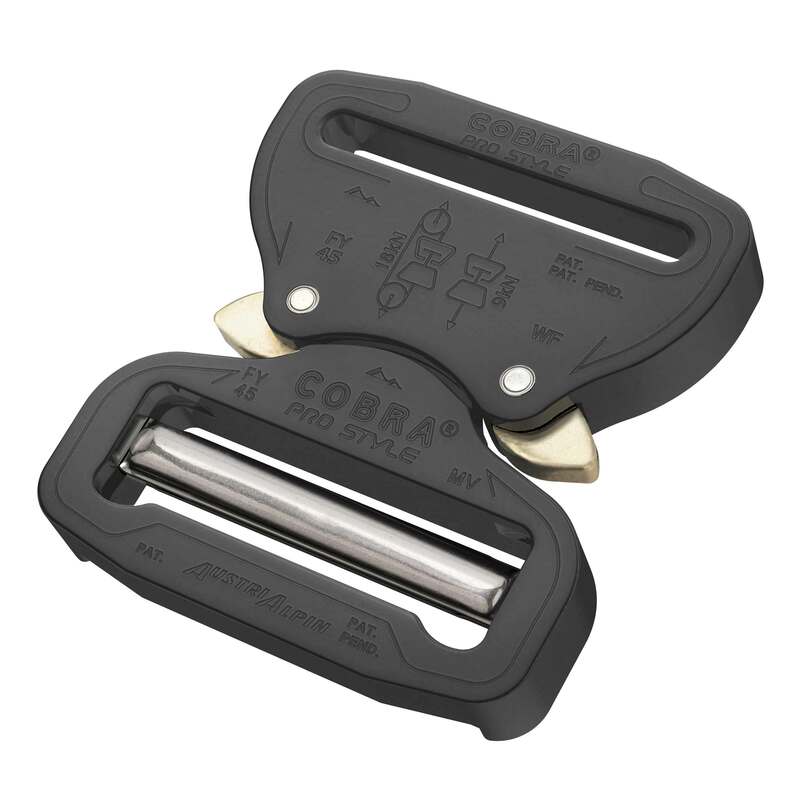 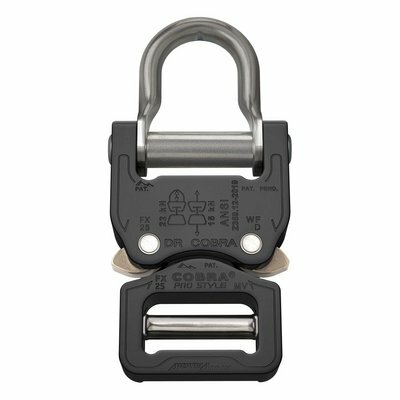 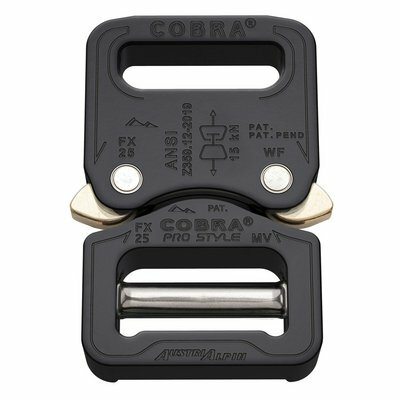 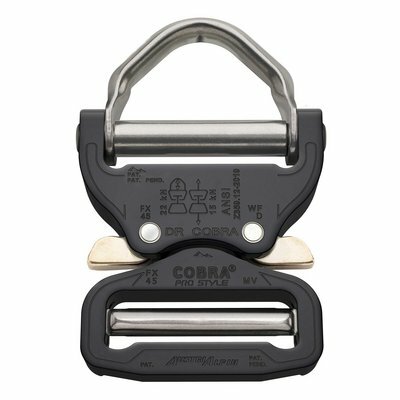 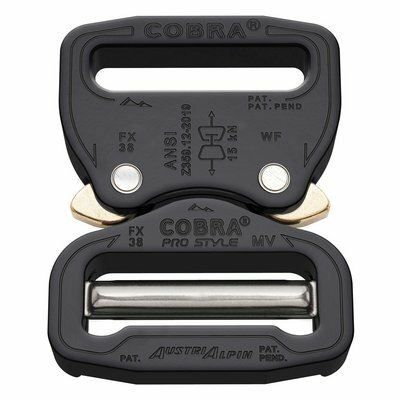 All COBRA® PRO STYLE buckles are compatible.